Alys Caviness-Gober and I edited the book, which includes over 100 individual works of prose, poetry, and visual artwork. When I say “we,” it means I helped, and Alys did the bulk of the work, especially preparing it for publication through Lulu! Great work, Alys! Our event on February 24 will include live performances and a chance to get your copy of PSR signed by the contributing artists. The Polk Street Review is an anthology of short stories, poems, art, memoirs, and non-fiction. All authors have a connection to Noblesville, Indiana – either they are from Noblesville or they are writing about Noblesville. I first heard about Polk Street Review from some local writing groups, when Bill Kenley and Kurt Meyer, authors, were publishing the first edition in 2011. I submitted “Eulogy for a Slinky” that first year, and in later years some short stories. 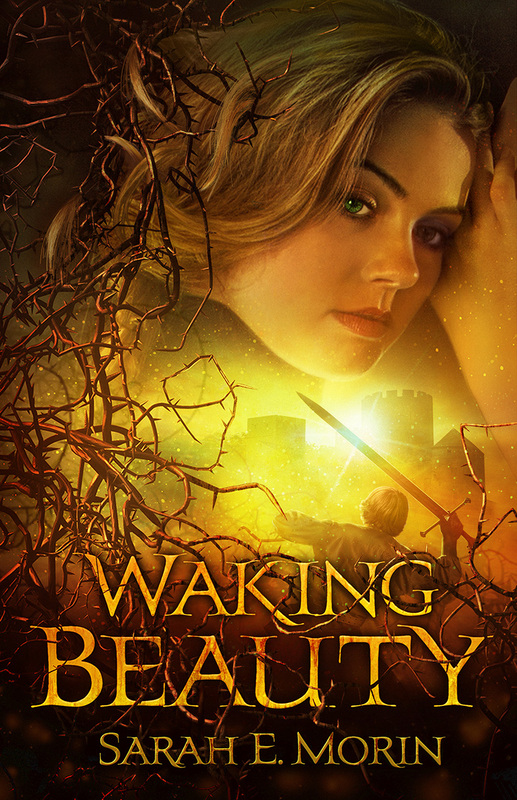 PSR gave me some of my first publication credits as an adult, which was a huge asset when I was searching for a publisher for my novel Waking Beauty. What I remember most about the first year of PSR was the book launch. Man, those people know how to throw a book launch! Logan Street Sanctuary was packed to the gills, as writers read short excerpts they had submitted. There were drinks and laughter and a palpable sense of community. Writing can be a lonely profession, so it was nice to connect and celebrate. Over time, Kurt and Bill’s personal writing careers took off, and they no longer had time to juggle the PSR as well. That’s when my artist friend, Alys Caviness-Gober, stepped in and offered to make PSR a signature event of Logan Street Sanctuary with me as her loyal lackey. It was important to all of us to keep PSR going. It offered local writers a sense of community and a broader audience. So in 2016, Alys took charge of the publication. I can never say no to Alys, so I got involved as a contributor, judge, and coeditor. We launched our latest edition on February 25, 2017, to a sold-out crowd of artists, writers, and musicians. The theme was, fittingly, Journeys and Transitions. Visit our page on Logan Street Sanctuary’s website as an LSS signature event.